Poland’s Platform ‘n’ has confirmed will present the UEFA Champion’s League football match between Inter Milan and Bayern Munich in 3D on March 15th. The only place where Polish sport fans can enjoy the game exclusively in 3D, Platform n will make the game available live on its 3D channel, “nShow3D”. 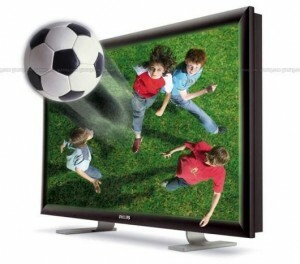 Launched December 2010 by Platform ‘n,’ “nShow 3D” is Poland’s first regular 3D TV service. Platform ‘n’ had over 735,000 subscribers at the end of Q3 2010.